Nation-Army (Azg Banak in Arm.) program launched by Armenia’s Ministry of Defense soon after the Four Day War in April of 2016 is a step in the right direction towards optimizing Armenia’s defense capacity and building an unbreakable bond between civilian life and military life for the citizens of Armenia. Despite any shortcomings that the program may have it is necessary for Armenia to have such a program in order to secure its national sovereignty for many years to come. Unfortunately, the program hasn’t gone far enough to also incorporate the resources of diaspora in defense of Armenia. Unquestionably, any attack against Armenia must be considered as an attack against all Armenians around the world and therefore will require a global Armenian response. 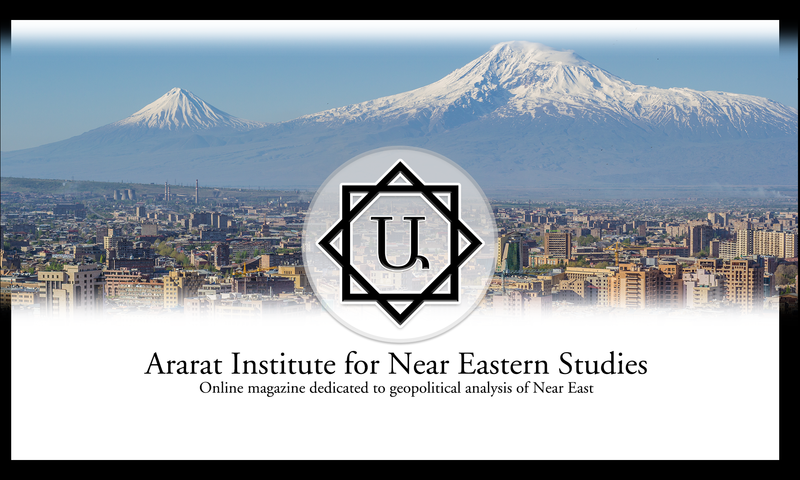 Recent geopolitical developments taking place in the region have created a number of opportunities and challenges for Armenia’s national security. However, despite a multitude of threats facing Armenia presently and in a near future it is very hard to find an analysis that will consider at least one of many worst case scenarios. If the past is any guide Armenia has experienced worst case scenarios before where the loss of statehood, genocide, wars and significant territorial losses have shaken the Armenian nation and Armenian statehood at its core. Looking in retrospect, if our ancestors have anticipated at least a couple of worst case scenarios and prepared themselves accordingly to avert them several years and/or decades beforehand then many lives could have been saved and possibly better historical outcomes could have been achieved in less time and with fewer deaths. Following the same logic, it is the argument of this article that better preparedness right now both in Armenia and Armenian diaspora can help the nation at large to shape better historical outcomes for our descendants in a near future. The following scenario is one of many possible worst case scenarios that resembles the course of events that transpired at the beginning of the twentieth century. Despite the fact that joint military training between Azerbaijani and Turkish forces has officially ended, large accumulations of military personnel and equipment in Nakhijevan continues unabated. Presently about 20,000 Azerbaijani soldiers and more than five hundred pieces of military equipment are positioned in an area of 2,100 sq. miles at a distance of nearly 60km from Yerevan. The long-range capabilities of military hardware in question present a direct and immediate danger to the security of Armenia and must be immediately neutralized. Hesitation on the part of Armenian military establishment to address the threat as soon as possible may have significantly negative consequences for Armenia’s security later on. The longer it takes for Armenia to respond the more severe will be the consequences of such belated defense actions. Recent revelations by Bulgarian newspaper (Trud) of connections between Aliyev’s regime and the state-run Silk Way Airlines accused of shipping weapons and ammunition to various terrorist groups in the Middle East under diplomatic cover were hurriedly pushed under the rug by Azerbaijan’s MOD announcement and video footage of newly acquired military hardware from Russia, followed by its regular war rhetoric to take back Artsakh through military means. Similar tactics were utilized by Azerbajiani media last year, preceding the Four Day War in April of 2016 when international media was awash with revelations about billions of dollars’ worth of offshore accounts held by a number of foreign leaders, including Azerbaijani president Ilham Aliyev.